Each child yearns for a warm and welcoming place where they can unfold into the world and become who they truly are. 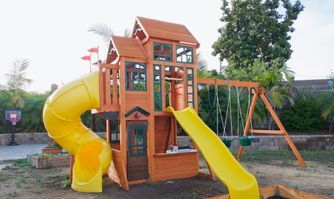 Our foundation is family, with everything that goes with it: caring and responsible adults, cheerful playmates, and an inviting house full of fun and vibrant experiences. There is time for play, for dance, for gardening, for preparing the meal, and of course for learning, and we know that it is the spirit in which things are done that make the activities truly worthwhile. 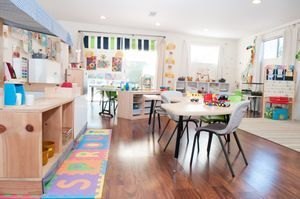 At our school your child will find a safe and well ordered environment where children learn and play happily together in true companionship; find a comfortable nest with their second family that makes for a small image of what the whole world can be. 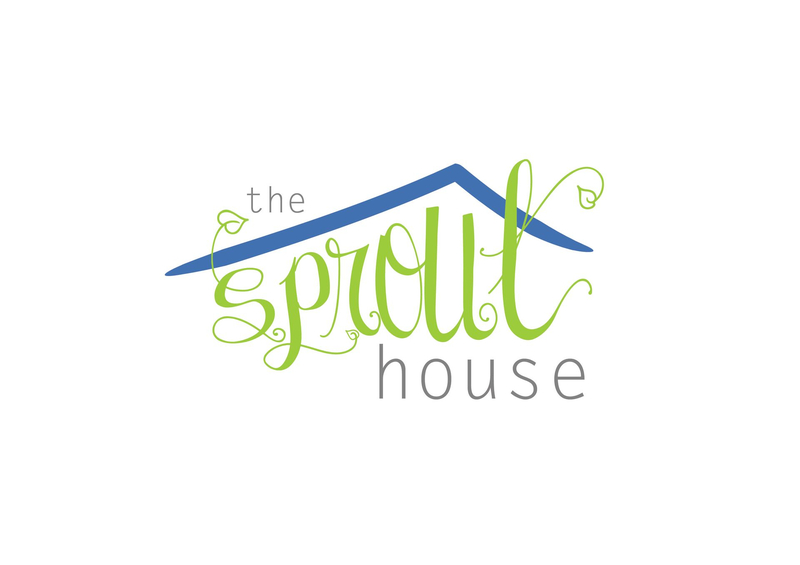 The Sprout House preschool is a fully licensed Family Childcare Home providing quality pre-kindergarten education for children ages ~18 months to 6 years old in Clairemont, San Diego near CA-805 and Balboa Ave. We are open year round, Monday thru Friday, from 7:00 a.m. to 5:30 p.m. with flexible enrollment plans to meet your needs. 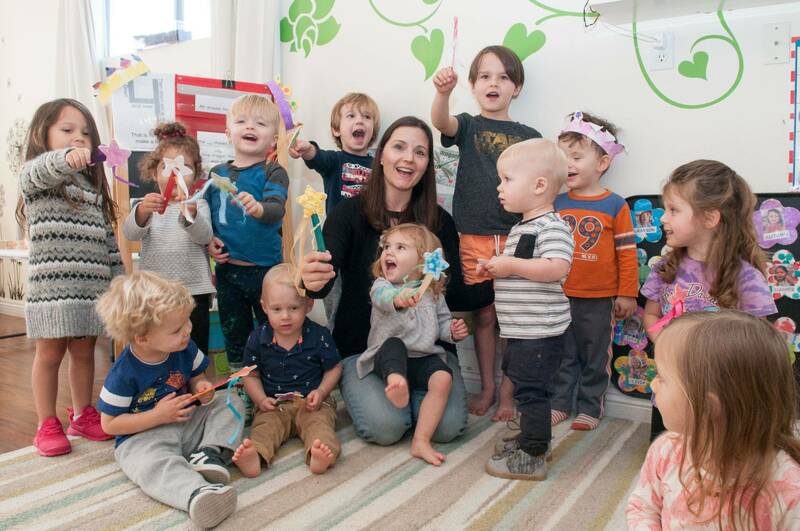 Our early childhood education program is perfect for those who, like us, have found that mixing children of different ages encourages a social environment of cooperation rather than contention and competition. We differentiate our curriculum based on the needs of each child and at times encourage one to help the other. That's how it is with family. 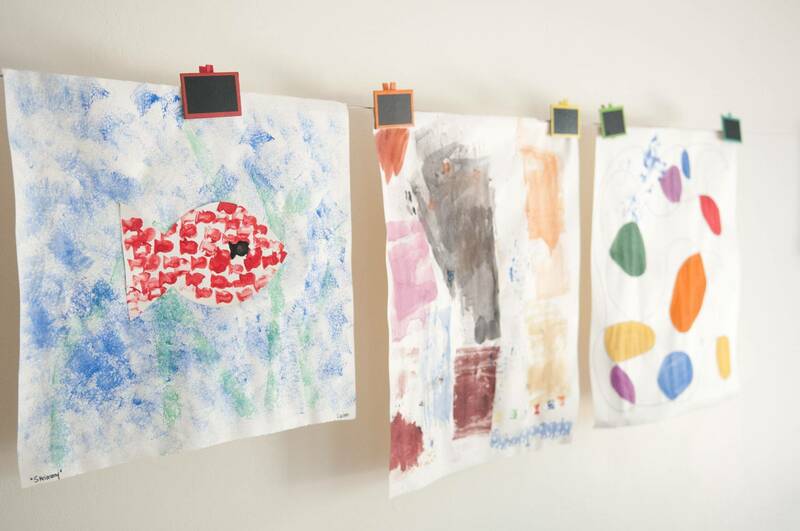 The first five years are probably the most important, and each child needs something different to develop as a whole. 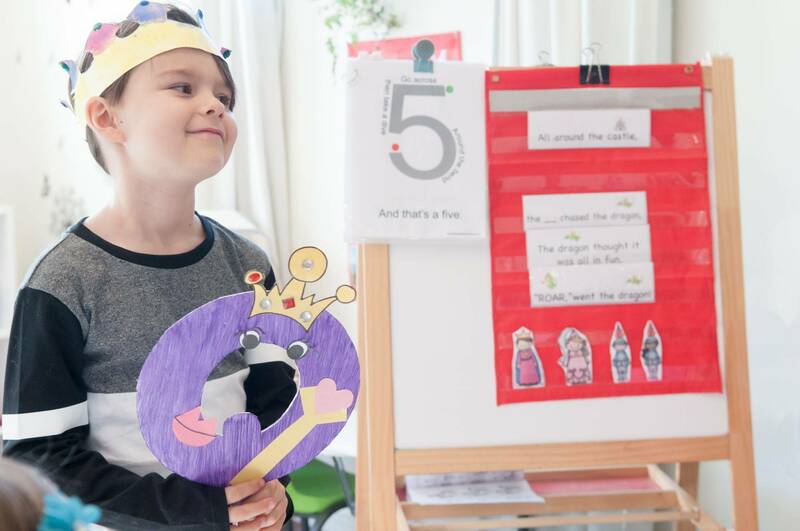 Whether singing, dancing, connecting the dots, making letters out of play dough, or recognizing sight words for the first time, our students make the most of our Child Centered Curriculum...and you'll be glad they did! Children learn faster and retain more when they are actively engaged. Each child's perspective is a little different, and it is the difference that makes the journey together all the more exciting. Our enrollment is limited to 6 children per teacher to make sure each voice gets heard. Call us at (858) 598-5118 to schedule your tour! We are ready to answer your questions, provide a tour of our 'campus', and even arrange an impromptu play date. 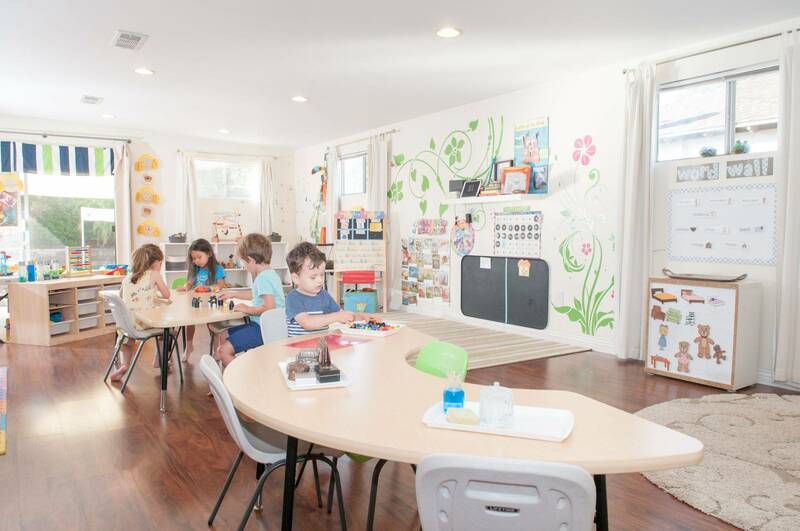 Once enrolled, your child's day should have a calm and peaceful start. 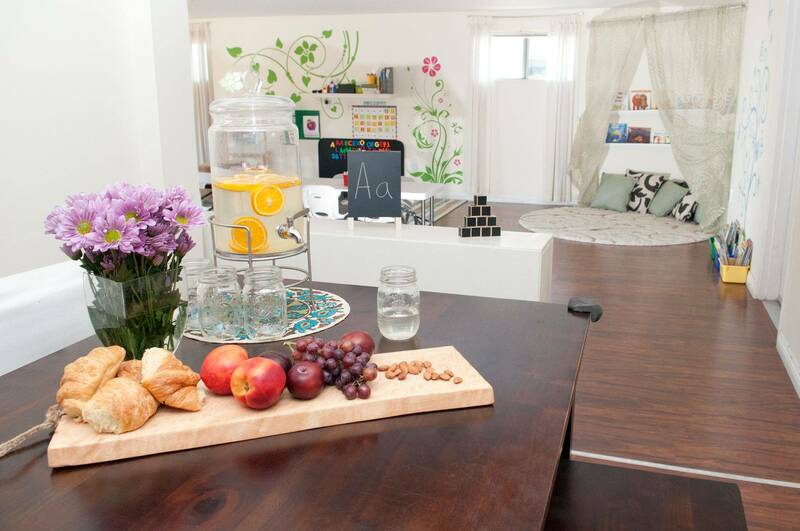 Join us for a cup of coffee or a bite of croissant while the children get acquainted and make their way around the rooms. We are here to make the transition as smooth as possible.